Purchase Order: We accept PO from Office, Corporate, Institute & Hospitals. We are direct manufacturer and not an E-Commerce. If you order more than 05 item of any design then avail this product at discounted price. If you like any product then just add it to Wishlist to create personalized collections. All wishlist products can be accessed together at bottom of the page. Use TRC 3022 chair for: Group Seating; Training Rooms. Black powder-coat painted steel frame. Color Options Available 0n Pad. Available only in Black Color. This product will be delivered in fully assembled mode. For Less Than 10 Chair : Cash/ Cheque/ NEFT/ RTGS against Delivery. 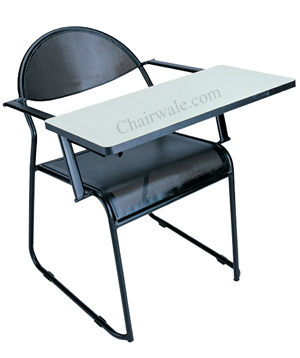 For Mumbai | Bangalore | Hyderabad | Pune | Delhi: Single or Multiple chair delivery is Possible. For Rest Other Location : Minimum Order of 10 chairs are required. The product comes with a 24 month warranty against any manufacturing defects and any other issues with the materials that have been used. In case you face any issue with any of our product then simply call on above phone no or email us to register your complain. We are committed to attend all complaints within two working days for Mumbai | Bangalore | Hyderabad | Pune & Delhi. Except Fabric & Leather each and every spare parts like wheel; base ( stand) ; hydraulic gas lift; arm rest; mechanism; plywood etc are covered under free of cost replacement within guarantee period. The warranty does not cover damages to fabric & leather beyond its intended use and wear & tear in the natural course of product usage. We would repair fabric & leather material as well but at an extra cost what may be applicable. If the selected product is available then it would be delivered within 3 to 4 working days. The delivery would be till the door of your suggested address. No Assembly required - Product is delivered pre-assembled and does not require any assembly at the specified order destination. All care would be taken of during transportation that the goods do not get damaged. Product would be delivered by our company is experience logistic and transport team. Please check the product at the time of delivery. If it is not to your liking or is damaged/defective, you can return it on the spot. In case you have any questions or need any clarifications do not hesitate to call our Customer Support Team on above phone no. Below is our MUMBAI office and display setup. Below is our BANGALORE office and display setup. Below is our HYDERABAD Manufacturing & Warehouse Unit. Below is our PUNE office and display Puneup. Below is our DELHI office and display Delhiup. On Average, we spend about five to six hours sitting at our desks during a typical workday. Keep in mind that office chairs are very subjective. Everyone is a little different, and what makes one person comfortable and happy may not work for another person. With that said, there are patterns of general customer happiness when it comes to office chairs. Below are the suggestions based on customer satisfaction. 1. For Workstation/Computer/Staff it should be Medium Back Chair. Preferably Mesh Back & Cushion Seat Ergonomic Chair. 2. For Executive & Manager it should be High Back Chair Leather Chair. 3. For Visitor/ Guest it should be Fixed Four Leg Chair. 4. For Waiting Area it should be Fixed Two or Three Seat Steel Chair. 5. For Conference Room it should be Sleek Ergonomic Chair. 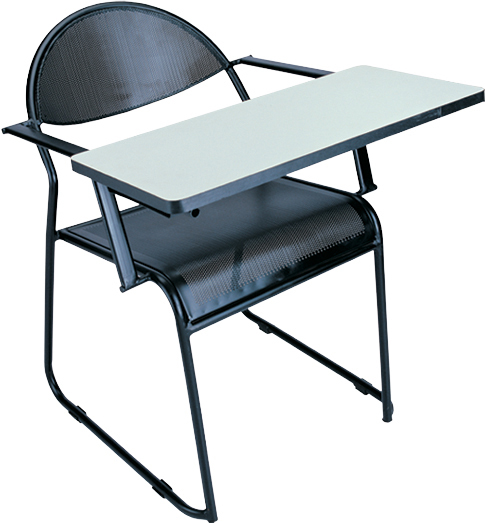 Also for any type of revolving chair insist on Base / Stand = Metal or Steel | Bolt (used below seat) : Heavy Weight | Wheels: Nylon | Gas Lift: Class 4; etc for long life of chairs. Make it sure that all chair parts are covered under free replacement in Guarantee period. If you order more than 05 items of any design then this product can be availed at discounted price. For Less Than 10 Chair :Cash/ Cheque/ NEFT/ RTGS against Delivery. For Mumbai/Bangalore/Hyderabad/Pune/Delhi: Single/Multiple chair delivery is possible. Below is our PUNE office and display setup. Below is our DELHI office and display setup. You have not added any item in wishlist. Wishlist product can be seen here! We are NOT an E-Commerce but a leading Manufacturer of Office Chairs & Furniture. If you have any query or wish to order then simply call us on below phone no. Purchase Order : We accept PO from Office, Corporate, Institute & Hospitals. 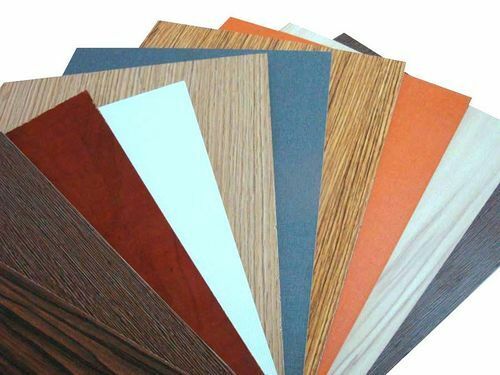 Call us to know how we can help you to choose color for tables.